Home PodcastsThe Rhythm With AMC	The Rhythm with AMC: Friend or Foe? Listen, your girl is all partied out! The birthday celebrations were beyond epic this year, and you can definitely hear it in my Barry White tone. So this session, we’re just taking it nice and easy, as the lovely Tina Turner would say. DJ Phaze has a great mellow mixdown to compliment the vibes. We have a some Jody Watley, Zo!, Elle Varner, Full Crate x Mar and more! 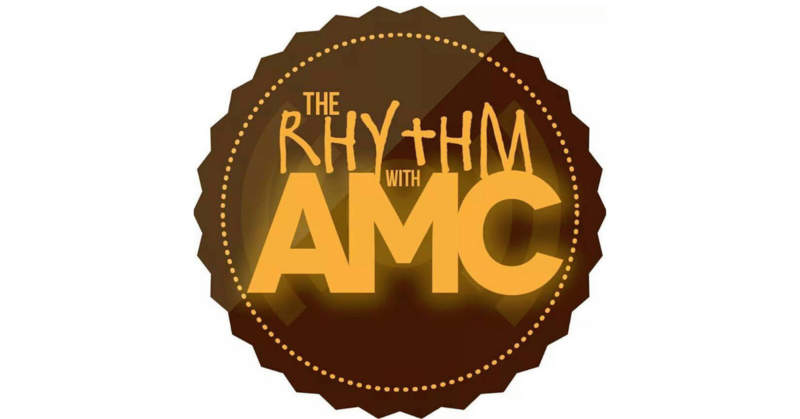 See you on June 16th for the next episode of The Rhythm with AMC!